The Gran Fondo Cambrils Park is fast becoming one of the top events on the Spanish cycling calendar. 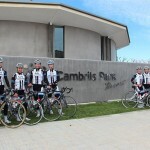 Cambrils Park is 100km south of Barcelona and has been the winter training base for many European teams including Team Giant Alpecin and Team Wiggins. 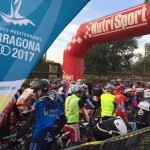 The sportive will start and finish at the Cambrils Park Resort. The Gran Fondo Cambrils Park is an open road event with traffic control, each route has traffic controlled by the local police and a team of volunteers that you will find on each junction to ensure your safety. Each route has feed stations, mechanical assistance and full medical support. timed sections for both climbs and sprints. Each participant will receive a Gran Fondo Cambrils Park Jersey and goody bag, medal and certificate of participation and on arrival at Gran Fondo Cambrils Park Sport Village the ubiquitous Pasta Party! A Cycling Experience is the Gran Fondo Cambrils Park official UK tour operator for this event. 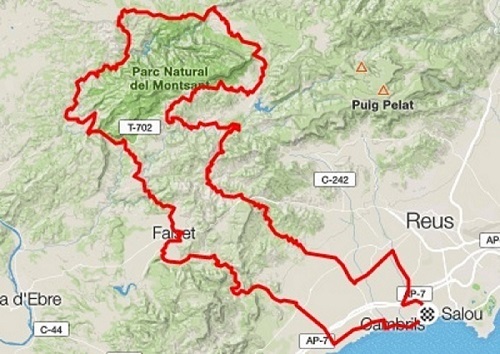 Gran Fondo Cambrils Park is held in one of the most spectacular cycling areas in Europe, The Costa Daurada, incorporating the Priorat, Montsant National Park and Prades Mountains. An area well known to professional cycling teams such as Giant-Alpecin and Team Wiggins who hold their pre-season training camps in the area. The Gran Fondo routes cover several climbs that have been included in both the Vuelta de España and the Volta de Catalunya so you’ll be pedaling in the tracks of such names as Contador, Froome, Degenkolb & Sir Bradley Wiggins. 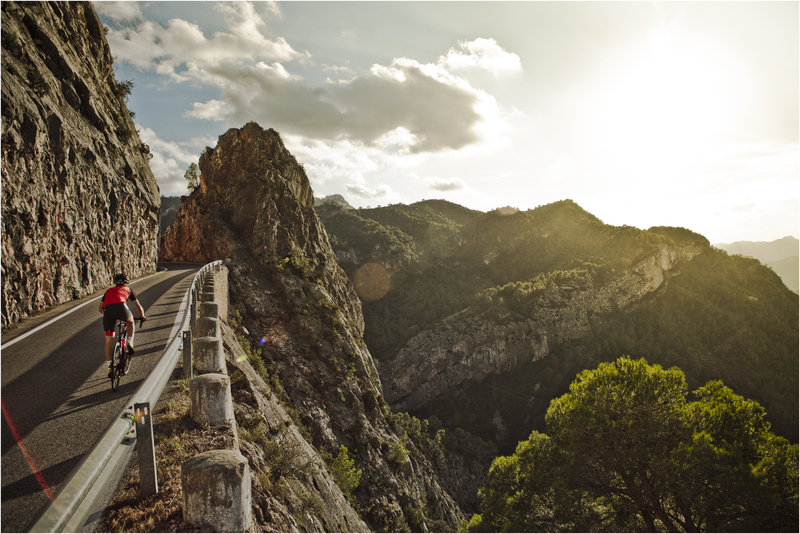 The interior of the Costa Daurada has thousands of kilometres of perfectly surfaced, traffic free secondary roads, which makes it a cyclist’s paradise. Add in the spectacular scenery, exceptional climate and world famous gastronomy and you’ll just want to keep coming back for more. Cyclists and companions will be accommodated in the 4*Superior Mediterrània Apartments at Gran Fondo Cambrils Sport Village. The complex covers an area of 19 hectares of landscaped gardens, with swimming pools, bars and restaurants, gymnasium, spa, multisport centre and bike station with mechanical service, wash points, cycling guides and secure bike storage, all just a stone’s throw from the golden sandy beaches of the Mediterranean coast. All rooms have en-suite bathroom, twin/double beds, flat screen tv, air conditioning and central heating. Each apartment has 2 or 3 bedrooms with central living area, kitchenette, flat screen tv and wireless internet plus a furnished garden or terrace. Accommodations are Full or Half Board, with meals served in the buffet restaurant. On the day of the Canyon, the buffet breakfast will be open from 6am so you can stack up the carbs before hitting the hills. The Costa Daurada is well served by two airports, the first being Reus which has flights from the UK, Ireland and Holland with Ryanair, and is just 15 minutes from Cambrils Park Sport Village. The second is Barcelona International Airport with multiple daily flights from all over the World, well served by the low cost carriers in Europe and just one hour’s drive from the Sport Village. Airport transfers can be arranged at time of booking, depending on group size, and car hire is easily available and not expensive. Book the Gran Fondo Cambrils Park now!